Think of summers and you cannot the resist the temptation of lemonade. Lemonades are the most popular and effective method of quenching your thirst during summers. Lemonade shake ups are available at many of the fetes and fairs across the country. The mouthwatering tangy taste can be made by you in a matter of minutes. Read ahead in this recipe to find out how! The first step is to cut the lemons in half. 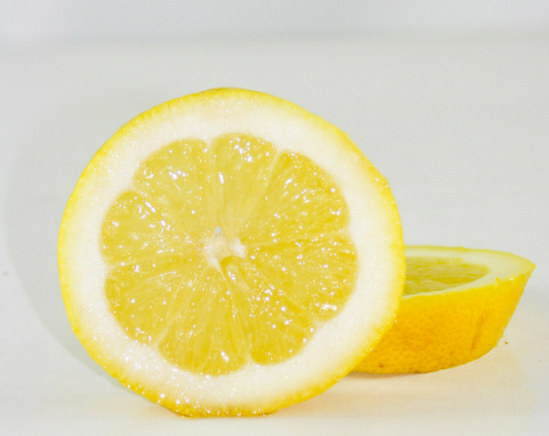 For each shake up that you prepare, you will need to have half a lemon. We would recommend using fresh lemons for this purpose, but left over ones do the trick too. Take the crushed ice and fill the half the cup with ice. Take the lemon and completely squeeze out the juice in the cup. Some people also utilize a fork to remove the entire pulp and place it in the cup. There should not be any seeds in the cup. Post squeezing out the lemon dry, throw the lemon into the cup too. Add around ½ cup of water after adding around 1 tbsp of sugar. The final step involves placing the second cup on top of the first cup and shaking it vigorously. As soon as you see the ingredients are mixed properly and you cannot see any sugar lining the bottom of the cup, you are done! Serve the lemonade in a cup and you can garnish it if you want to. You can also customize the recipe to a certain extent. Some people add salt and pepper to give it an extra punch.